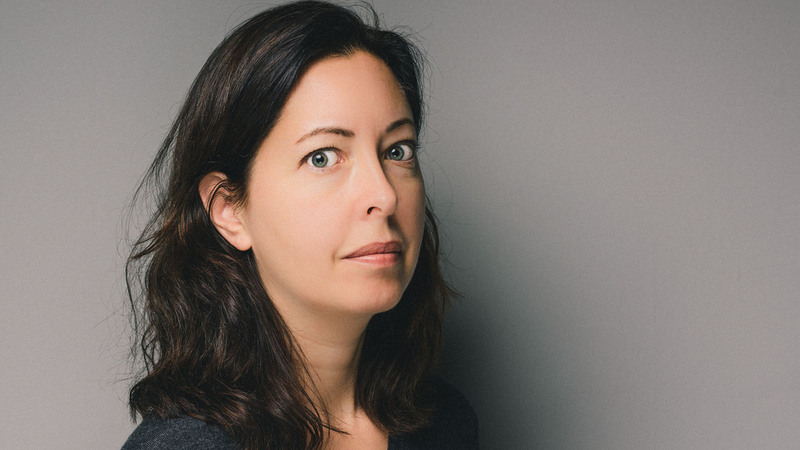 Sarah Manguso is an award-winning poet and the author of Ongoingness and 300 Arguments. Here Picador publisher Paul Baggaley introduces the books, and we speak to Sarah about her writing process, inspirations, and advice for art and life. I have admired Sarah’s unique way of interpreting the world for some time and these two books feel like the perfect introduction to her writing. Ongoingness, or The End of a Diary is a remarkable book which takes as its starting point the author’s meticulous and exhaustive diary writing: eight hundred thousand words over twenty-five years. When her life changes with motherhood and the opportunity to document her life in such details becomes more challenging, she chooses a different way to memorialise life. The experience of time itself changes for her and this revelation allows her to reassess what she is doing with her diary and why she no longer wants to record her life in this way. This memoir takes its place. In a world where individuals present themselves obsessively and writers such as Knausgaard explore the minutiae of their daily life, this is a corrective and a call to resist the emotional voyeurism surrounding us. 300 Arguments is a distillation of a life too, in this case the wisdom and insight gained by quiet meditation on the world around us. It feels of this moment, a real antidote to the prevailing cult of mindfulness and the perceived profundity of fridge-magnet poetry. But it is also an addition to an honourable tradition, as Edmund White points out: ‘Every era has its wise aphorist. Sarah Manguso is ours and joins Marcus Aurelius, Thomas à Kempis, Montaigne.’ The aphorisms or ‘arguments’ work individually, but there is a cumulative power to these sentences, sometimes darkly funny, sometimes penetratingly honest. In the spirit of our age, the words of Celeste Ng seem particularly apt: ‘Jam-packed with insights you’ll want to text to your friends and tattoo on your skin’. Or just read slowly and quietly, and admire each observation and each insight. In an essay on Paul Auster in the New York Times, Manguso describes his autobiographies as ‘jewels perfectly cut, luminous little books’. For me this perfectly describes her own exquisite short books. In a few words Manguso often captures a whole world and directs us to a new way of looking at it. You say that "Bad art is from no one to no one". Do you think that in order to create the greatest art there must be a purpose or a message? SM: Writing in service to message delivery = propaganda. Writing that seeks to clarify some vague apprehension is a better way to proceed. Can you name a writer or piece of work you look to when you're in need of inspiration? You say that " Determining when to maintain or to relinquish control is the entire job of any artist". Do you have any rituals for writing which help you maintain control? SM: I keep a detailed work log. You talk about disliking the idea that a writer must find their voice. Are there any other writing cliches you think writers should avoid worrying about? SM: I've never liked the concept of writing a careless first draft of a book and, only after it's done, going back to revise it. How can you know it's done if it's just a gigantic, coughed-up mess? When writing aphorisms, do you start with an idea you are trying to explore or does the writing just come to you in the moment? SM: The pieces in 300 Arguments originated with an unexpected realization, a question, or a feeling. What is something you would want anyone who has never read your work to know about you? SM: I don't want anyone to know anything about me other than than what's in my books or what seems necessary to share in service to answering a specific interview question. Can't that be enough? Contradicting mistaken assumptions about oneself on the internet is like trying to erase the ocean by carrying the sand into it, grain by grain. You write about reassessing ambition. What is your greatest ambition as a writer? SM: To live a peaceful life and die a natural death. What is the best piece of advice you have received? In life and/or in writing? SM: Jorie Graham, my thesis advisor in graduate school, has wisely referred to good press as "very temporary forms of apparent luck." 300 Arguments by Sarah Manguso is at first glance a group of unrelated aphorisms, but the pieces reveal themselves as a masterful arrangement that steadily gathers power. Manguso’s arguments about writing, desire, ambition, relationships, and failure are pithy, unsentimental, and defiant, and they add up to an unexpected and renegade wisdom literature. Lines you will underline, write in notebooks and read to the person sitting next to you, that will drift back into your mind as you try to get to sleep. Sarah Manguso kept a meticulous diary for twenty-five years. ‘I wanted to end each day with a record of everything that had ever happened,’ she explains. But this simple statement belies a terror that she might forget something, that she might miss something important. Maintaining that diary, of eight hundred thousand words, became a daily attempt to remember, to fix the passage of time. Then Manguso became pregnant and had a child, and these two events caused a monumental shift that changed her relationship to time and to mortality, and also to her diary. Ongoingness is a beautiful, daring, honest and shifting work that grapples with writing, motherhood and time.